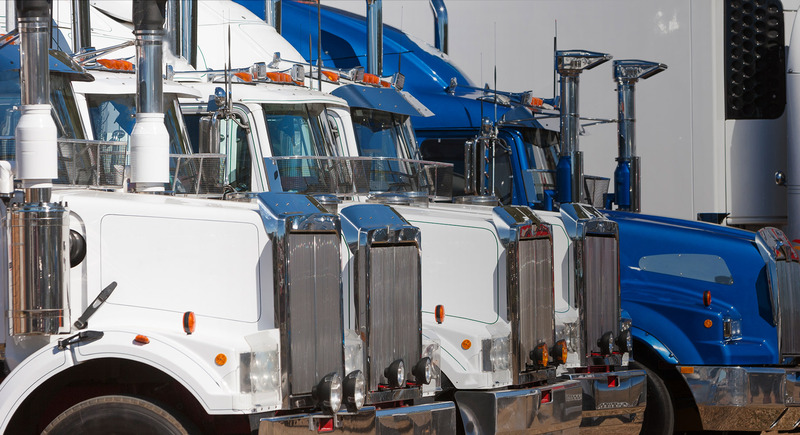 Meet all of your high-volume capacity needs with Coyote’s custom supply chain solutions. Source consistent, reliable and scheduled capacity with Private and Dedicated Fleet solutions. 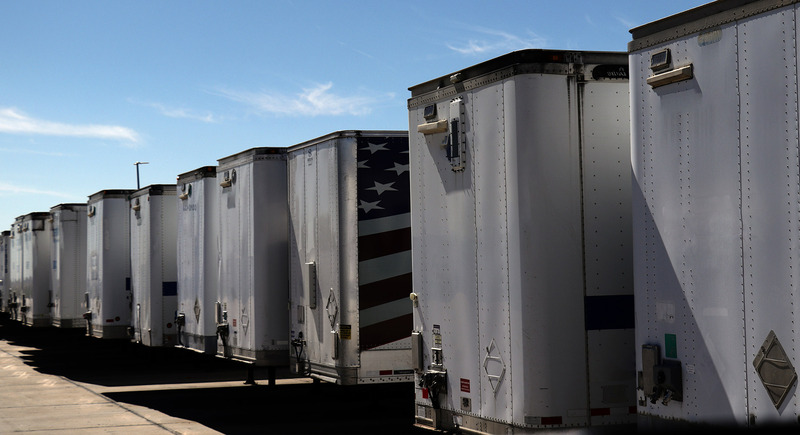 We aggregate fleets of all sizes to provide you dependable capacity. Do you have your own fleet? Coyote can identify backhaul matches between your underutilized assets and our freight network to help you eliminate empty miles and turn your deadhead into profit. Access to the global power of over 75,000 UPS assets, and to one of the largest and most efficient procurement networks in the world. 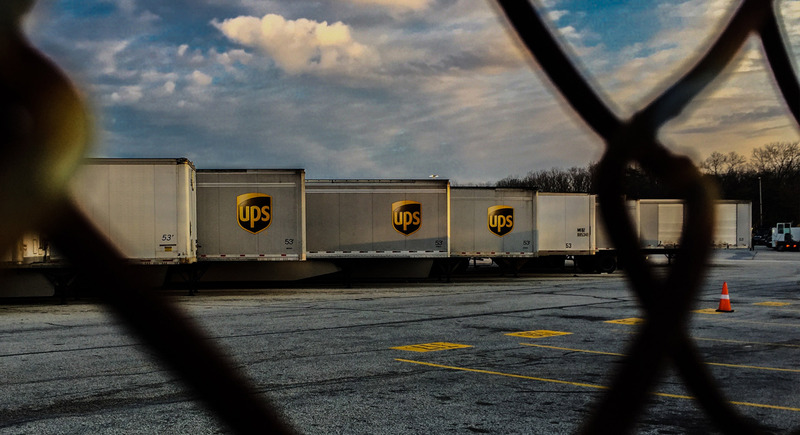 No matter the supply chain challenge, our dedicated specialists will identify synergies among UPS, Coyote and our shippers’ networks to help create more flexible, cost-effective solutions for our customers. Leverage our actionable analytics and insights to make proactive decisions and keep your business moving.